In last year’s Final Fantasy XII: The Zodiac Age trailer, it looked like we’d be stuck with Vaan’s spray-on abdominals. But now it seems like we won’t. Thank goodness for that! Note: This article was originally published on April 26, 2017. Below is a comparison from last year showing how Vaan’s PS2 abs stack up to the ones in the remaster’s debut trailer. Earlier this spring, people noticed that Square Enix had apparently fixed Vaan’s abs. 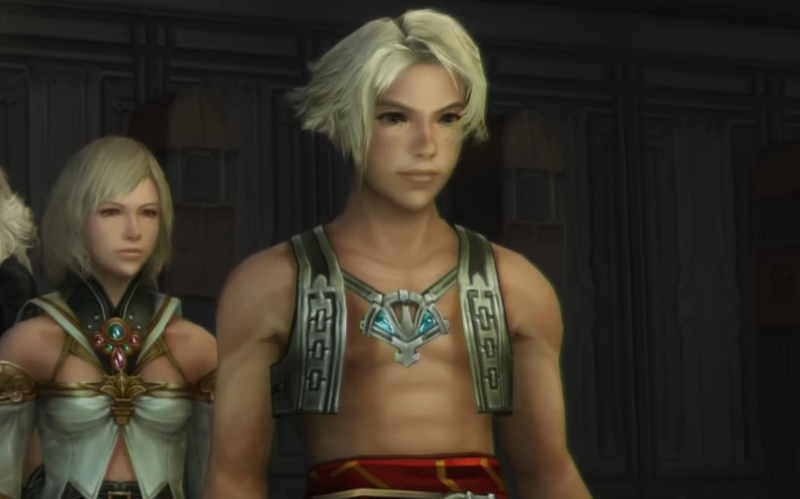 In the most recent trailer for Final Fantasy XII: The Zodiac Age, we see that, yes, Vaan no longer has spray-on abs. These new abs might be Square Enix’s best remastering work yet.